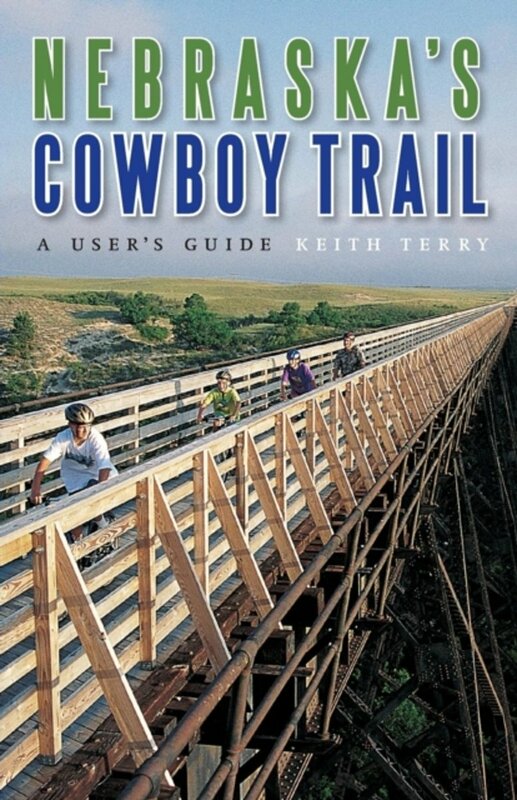 Trail in Nebraska, 119 miles (192 km) of crushed rock and concrete surface. Bikers, hikers, riders welcome. The trail follows the gentle slopes of the old Chicago Northwestern railway track. Eventually it will measure 321 miles (517 km). Introduction to the trail and some practical tips.